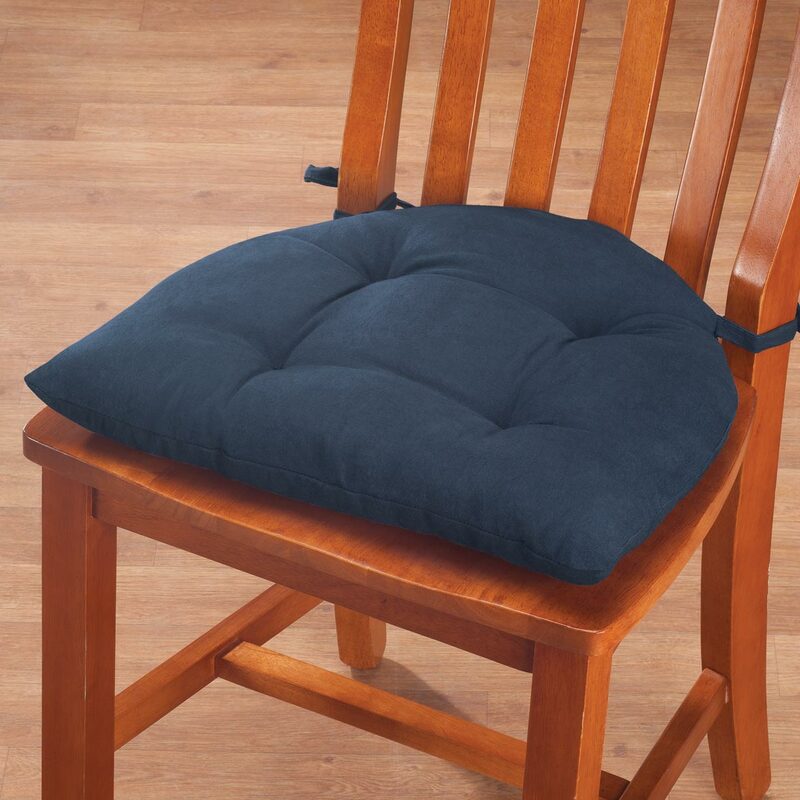 I chose these chair pads because of the incredibly low price and the fact that they’re nice looking too. My sister-in-law has wooden chairs and this will help me want to sit and chat longer. 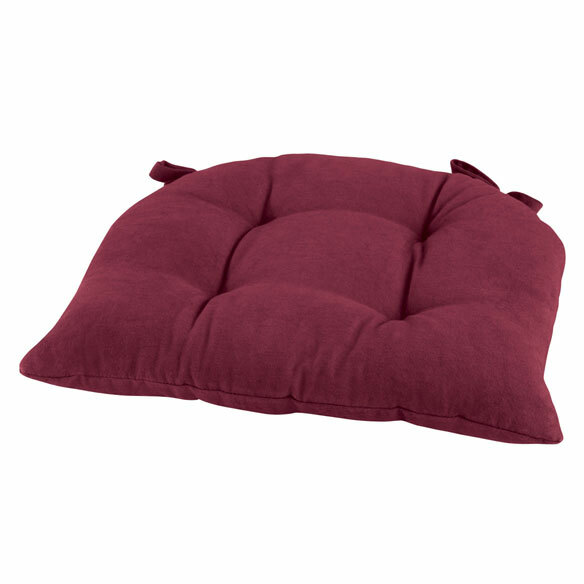 I purchased this to provide cushioning for a chair and the price encouraged me to give it a try. This is my second one. It's just right. I love the clearance pricing. What is canvas material and how soft is it? BEST ANSWER: Thank you for your question. 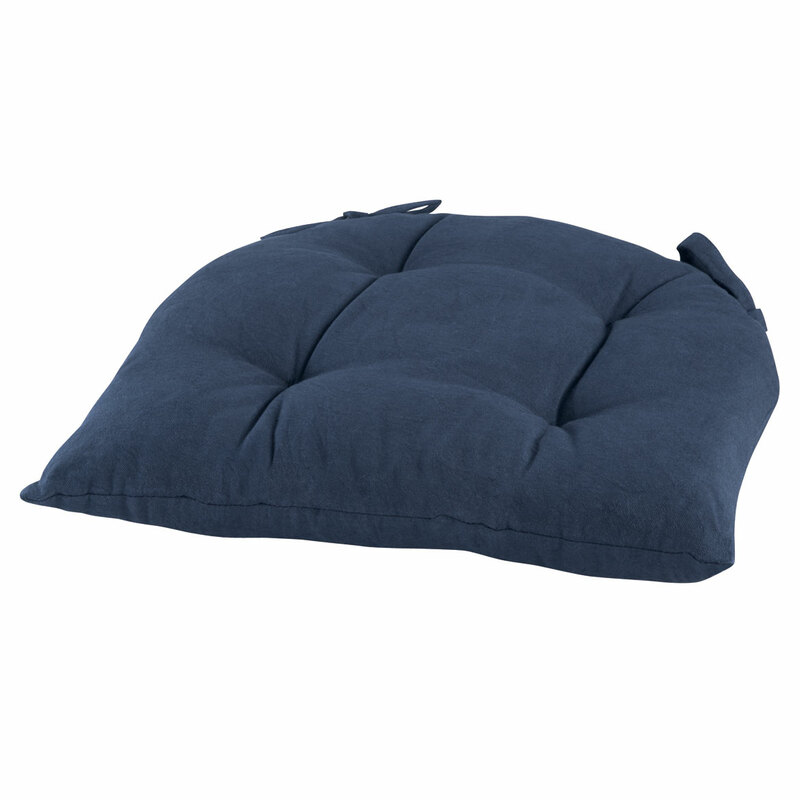 It is 00% cotton canvas with 100% polyester fill. We hope this information will be of help to you.